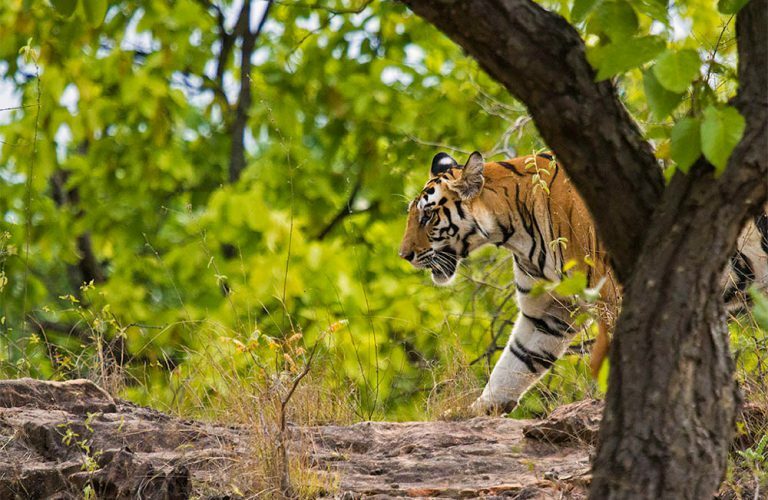 Be a part of The Tiger Safari’s Last Blast, we invite you to the wild side of life for 5 days and 4 nights amidst the forest of Bandhavgarh, where the saga unfolds. Come see the royal majesty in its kingdom where you’re guaranteed to skip a heartbeat when it moves! Our expert photographer and trained naturalists shall be accompanying you to the world of the most beautiful creation of God. 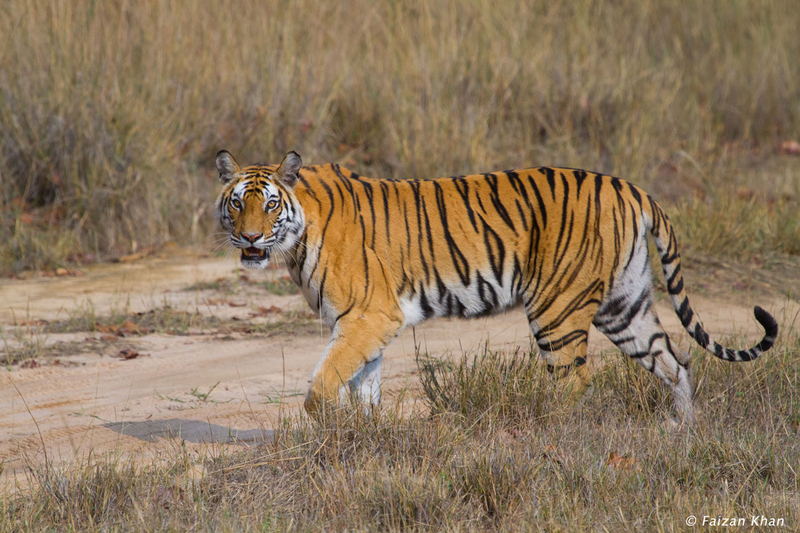 Bandhavgarh is one of the best places to see the Tigers in the wild, with as many as 4 tigresses with 12 cubs and 5 male tigers fighting for their territory. 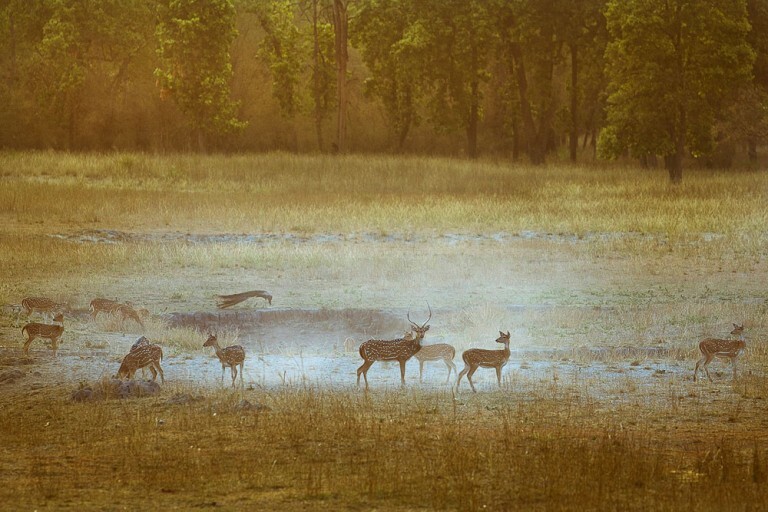 For Photographers, Bandhavgarh not only gives opportunity to shoot wildlife, but also provides an opportunity to photograph its serene beauty; which is full of mountains, grasslands and historical sites. And The Tiger Safari team will make sure that you don’t miss anything in this beautiful creation of God. 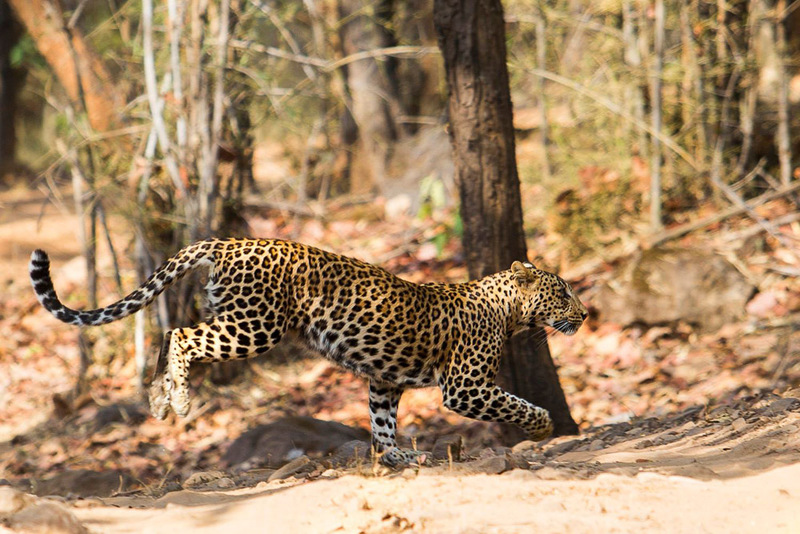 Our tour starts at Bandhavgarh; you would be welcomed at the very luxurious Aranyak Resort. After lunch, we will head for our first drive in the forest. Summer afternoon is a great time for bird watching; some of the most commonly seen birds are Lesser Adjutant Stork, Indian Pitta, Asian Paradise Flycatcher, Crested Serpent Eagle, Changeable Hawk Eagle and the King Vulture. In the mean time our naturalist and drivers shall be keeping a track on the movement of the tiger. Post drive, with a little refreshment at the resort we will be ready for a small introduction session, followed by dinner and overnight stay at the resort. An early morning wakeup call. After having tea/coffee, we will leave for the safari in an open jeep with naturalists. First half of the safari would be tiger centric and second half for the birds, as there is a greater chance of sighting a tiger early in the morning. Post safari, breakfast will be served at the resort. After a brief discussion on photography and wildlife we will be heading for our evening safari. Post evening safari, refreshments shall be served at the resort, followed by a wildlife documentary in an amphitheatre hut. After the documentary, dinner will be served at the resort. We will be heading out with the same objective as previous days but may be with different strategies. The 5th day will start with a morning safari. Post safari breakfast will be served at the resort after which we shall head towards respective destinations. Stay in resort on triple sharing basis, all meals included. 4 Morning and 4 Evening safaris in a 4 x 4 vehicle with trained naturalists and guides. Photography tips and help from our expert photographer during safaris. Tips and any other personal expenses. Pick up and drop from and back to the airport or railway station will be at an additional cost. You are requested to get in touch with us for the same, we will be happy to further assist you.